Turquoise Drawing Pencils are designed for professional art, design, drafting, and rendering on paper. Durable, opaque graphite core glides smoothly on paper and does not crumble. 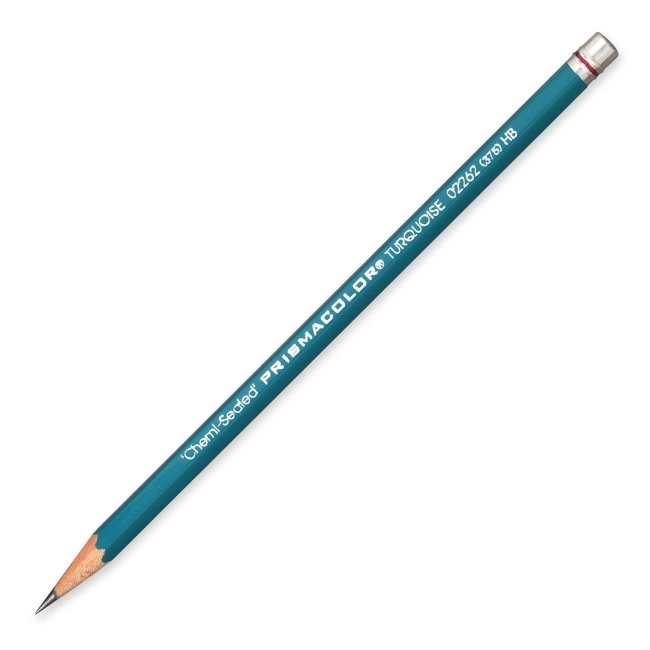 Pencil design features an aluminum cap and hexagon wood barrel finished in turquoise blue. HB pencil lead won't break or wear easily.